SCIEX offers complete LC-MS/MS system solutions designed to transform your approach to clinical testing. 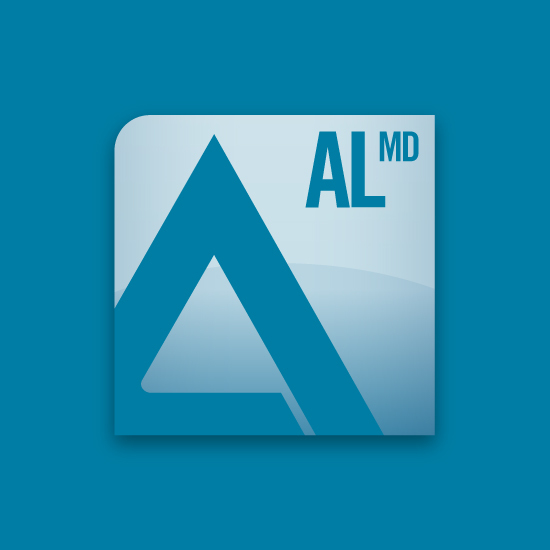 From automation systems to complementary software, our growing range of enhancements and options will accelerate your workflows, deliver more timely and reliable results, and keep your clinical lab performing at its peak. 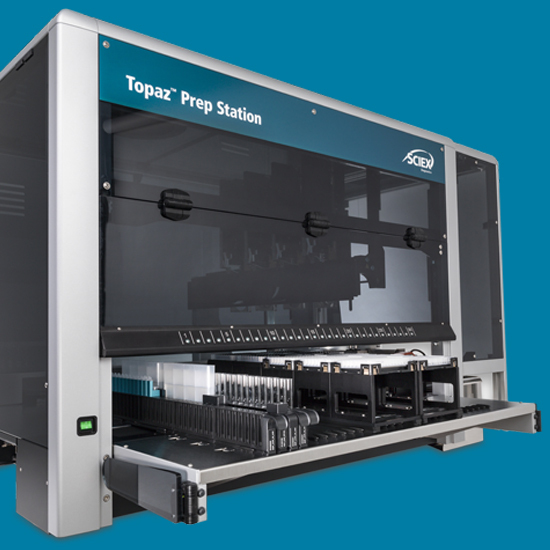 An add-on to the Topaz System, the Topaz Prep Station, clinical labs can now be even more efficient. Designed to work hand-in-hand with the Topaz System, ClearCore MD Software significantly eases mass spec adoption into your lab and streamlines your mass spec workflows. Powerful LC-MS/MS instrument control, data acquisition, data analysis, reporting, and audit trail for the 3200MD and 4500MD systems. 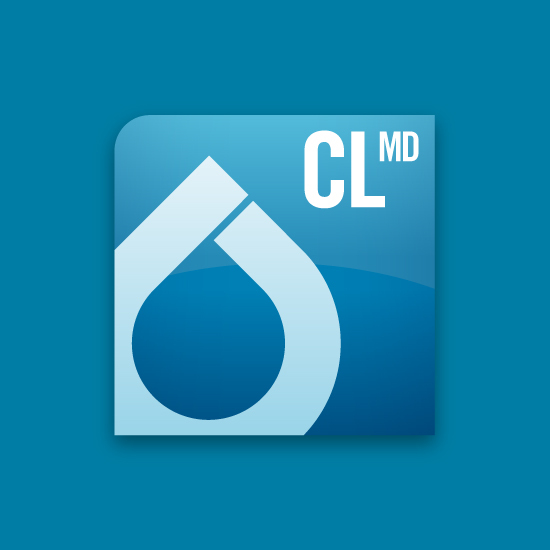 Designed to work in conjunction with Analyst MD Software, Cliquid MD Software offers a simple, 4-step workflow to take you from assay menu selection to customized reports, quickly and efficiently. 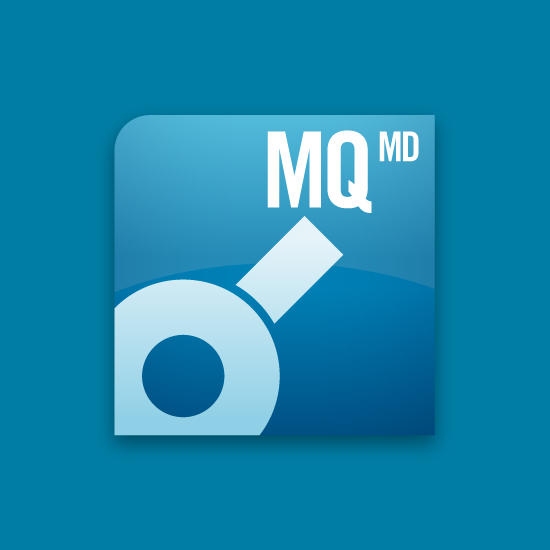 Powerful data processing software for high-throughput quantitation of multiple analytes across many samples, for use with the 3200MD and 4500MD systems. 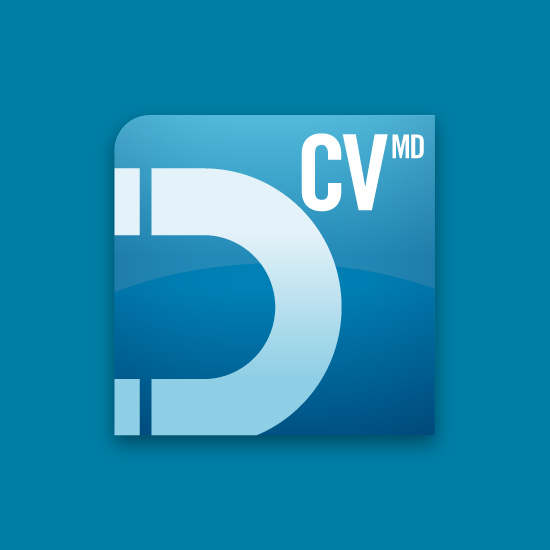 Enables quick screening of a series of compounds in a large set of flow injection MS/MS data generated in Analyst MD Software.